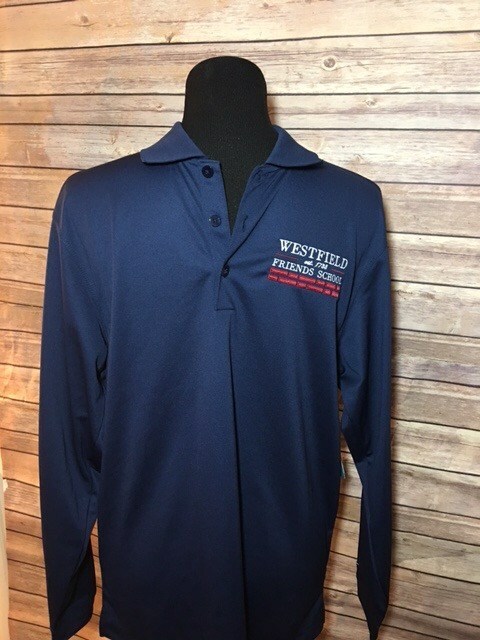 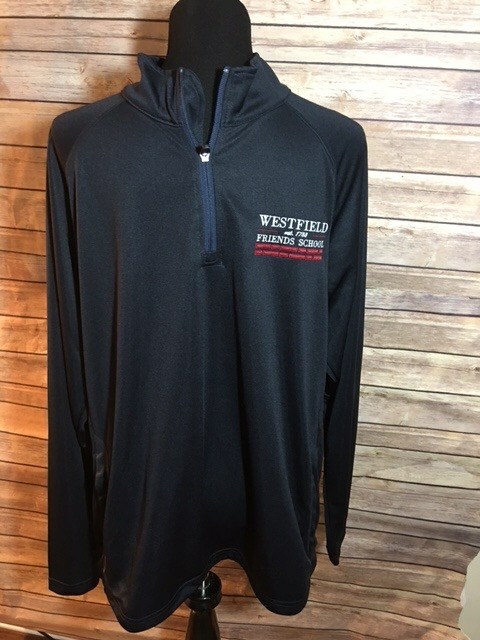 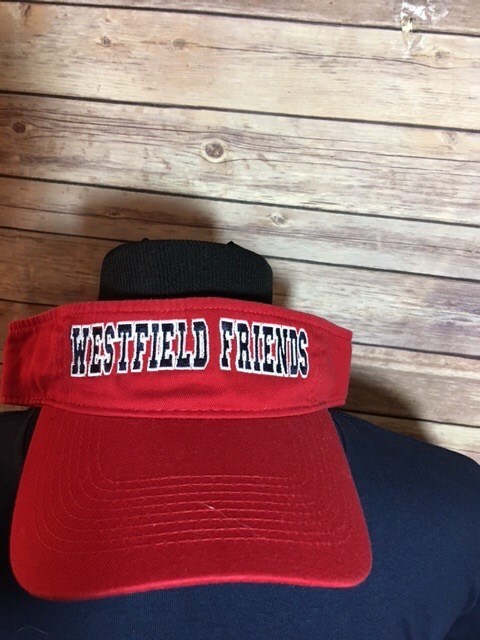 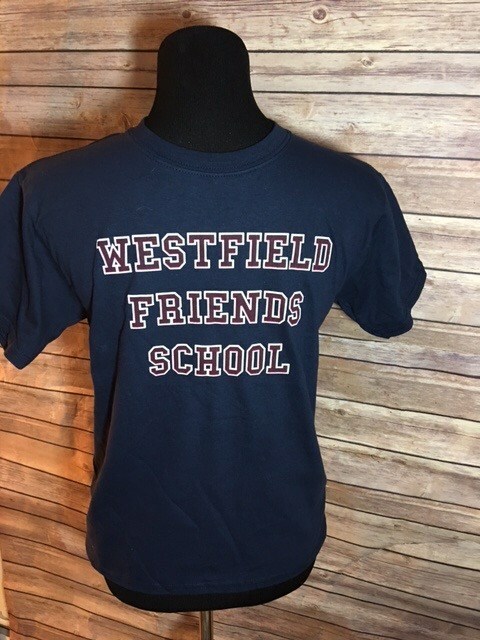 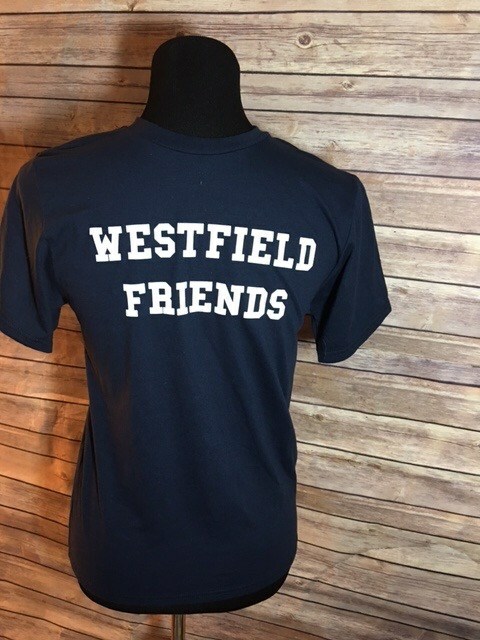 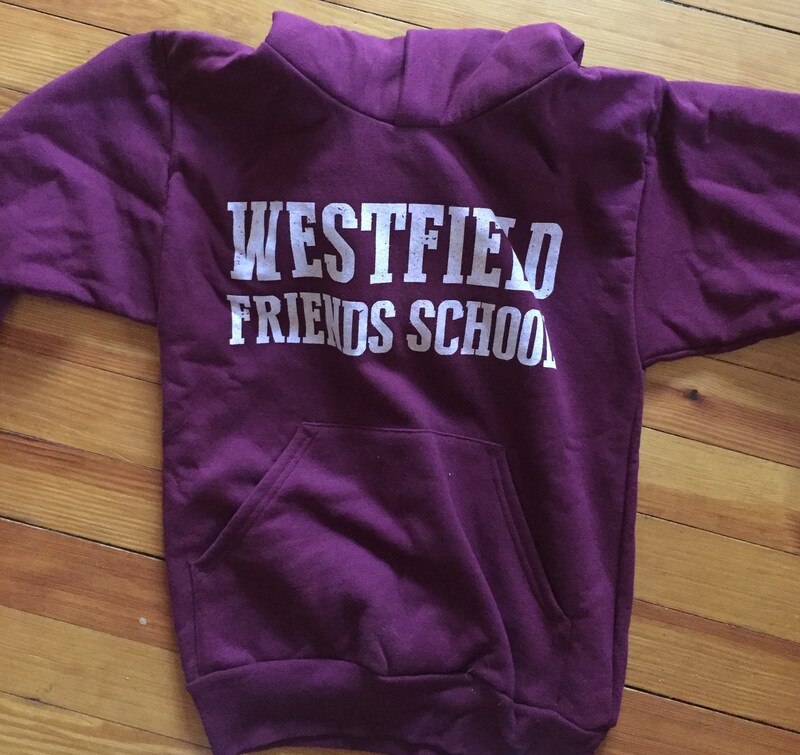 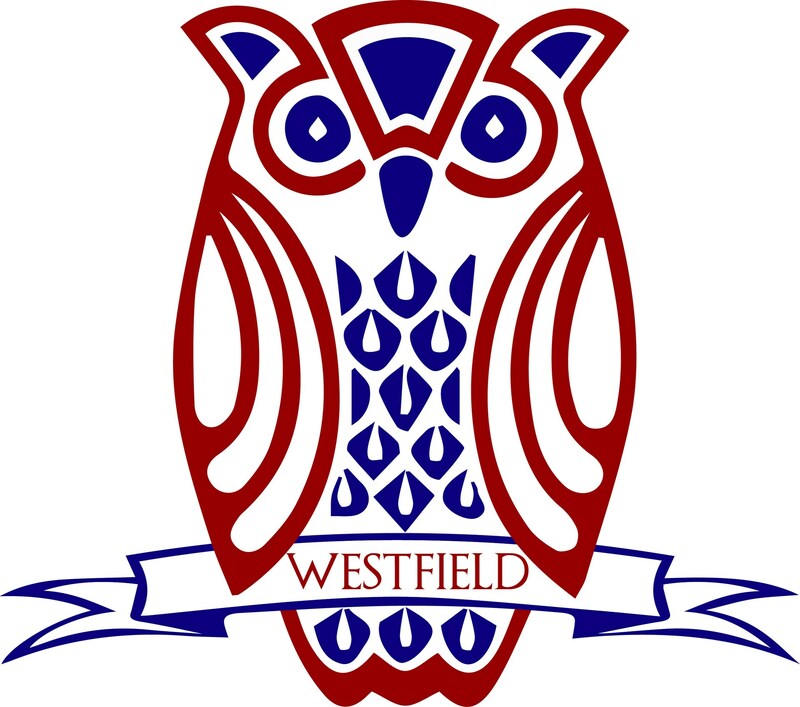 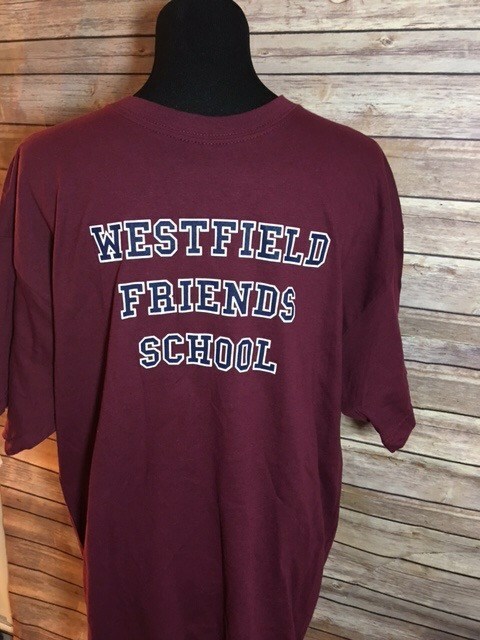 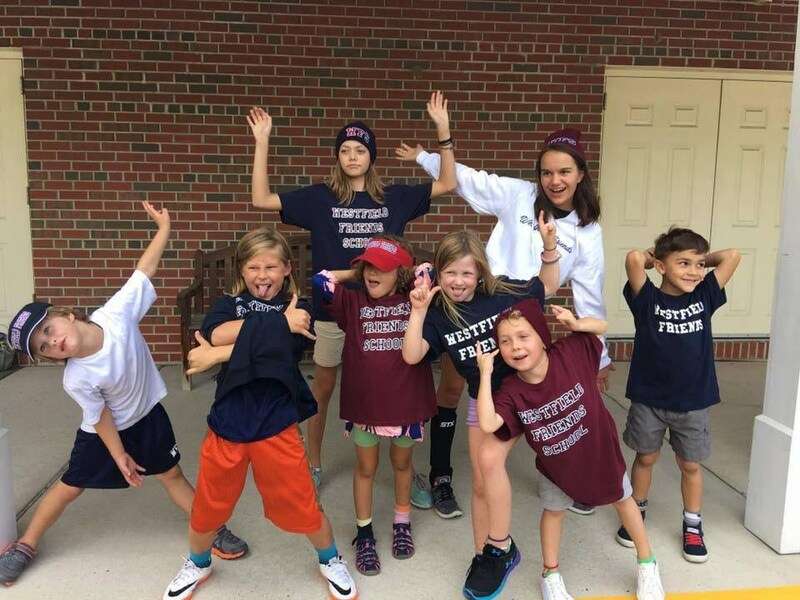 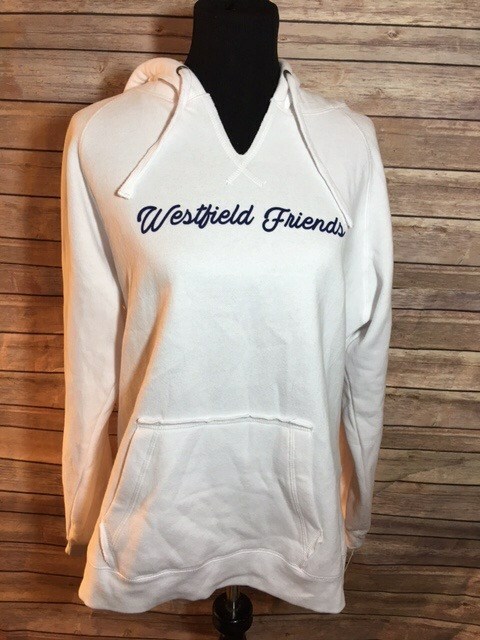 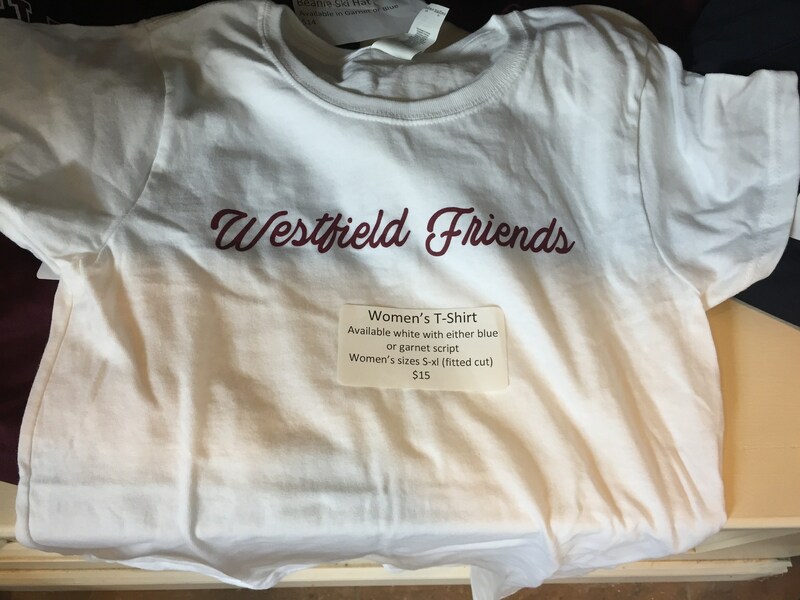 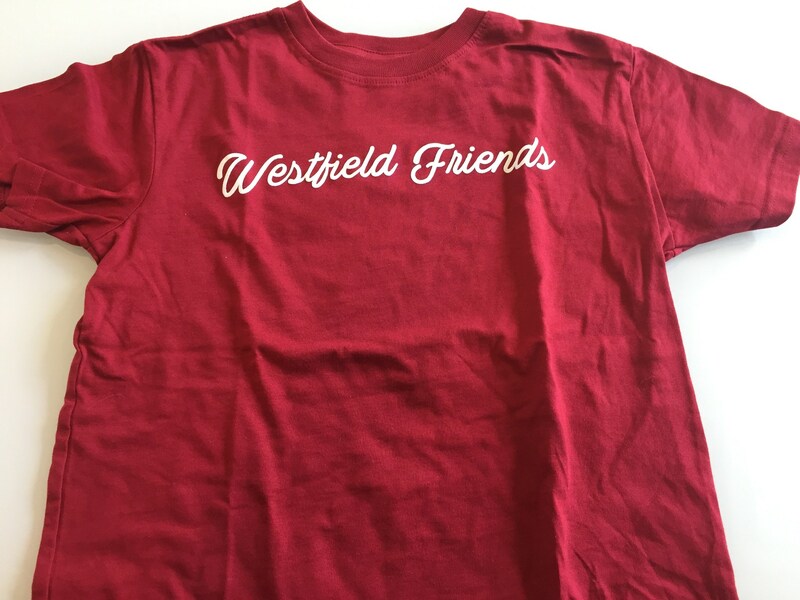 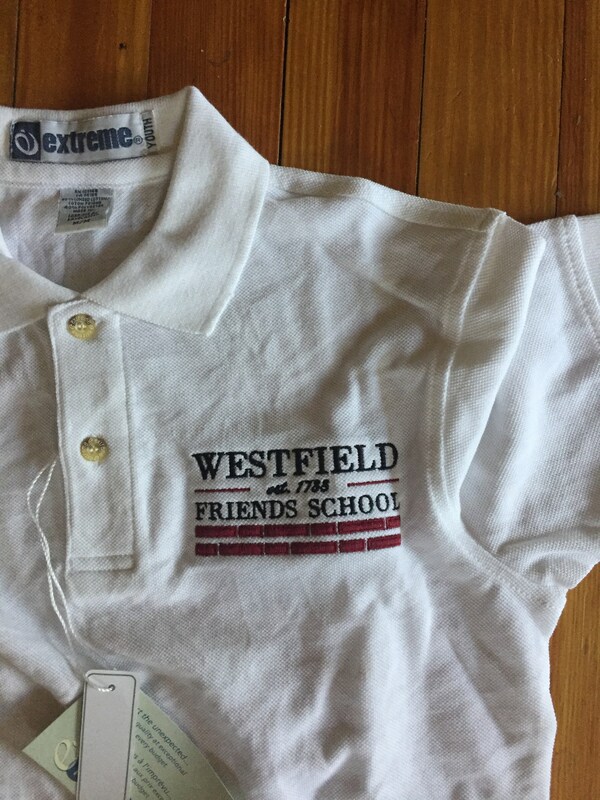 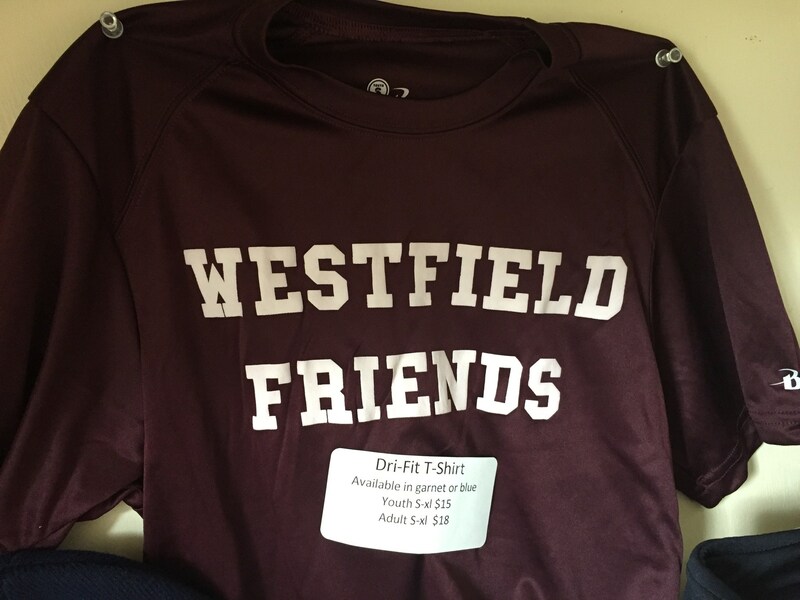 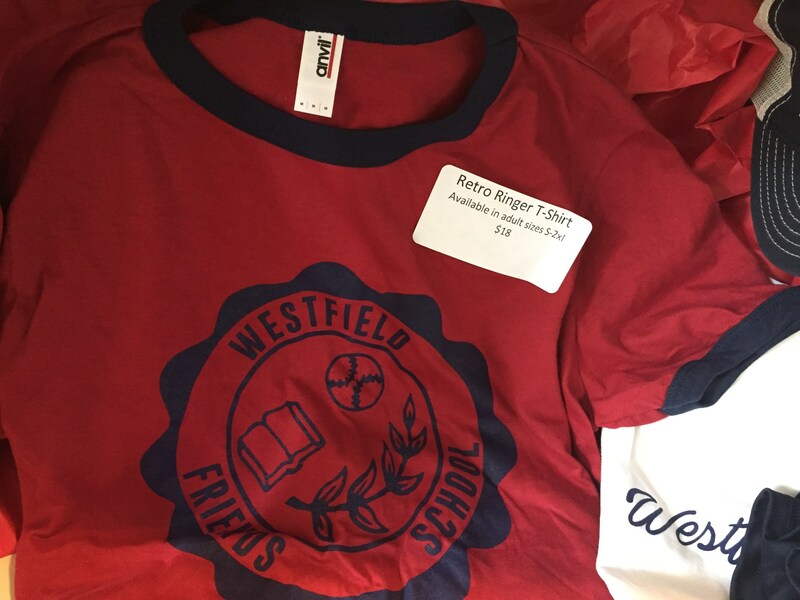 Gear up for another amazing year at Westfield Friends and show your WFS PRIDE! 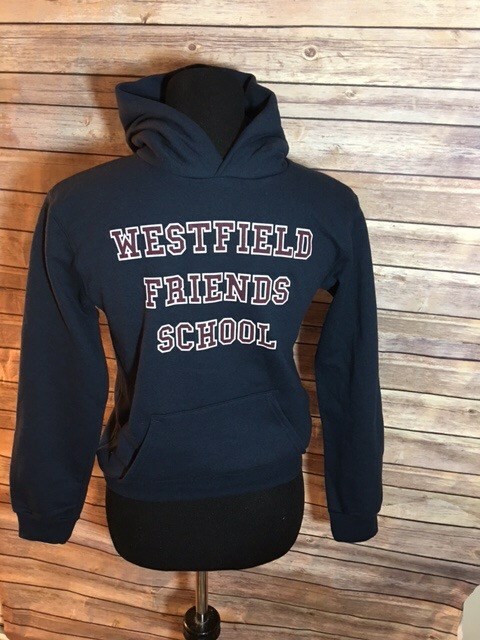 Sweatshirts, pullovers, T-shirts, bags, hats and more. 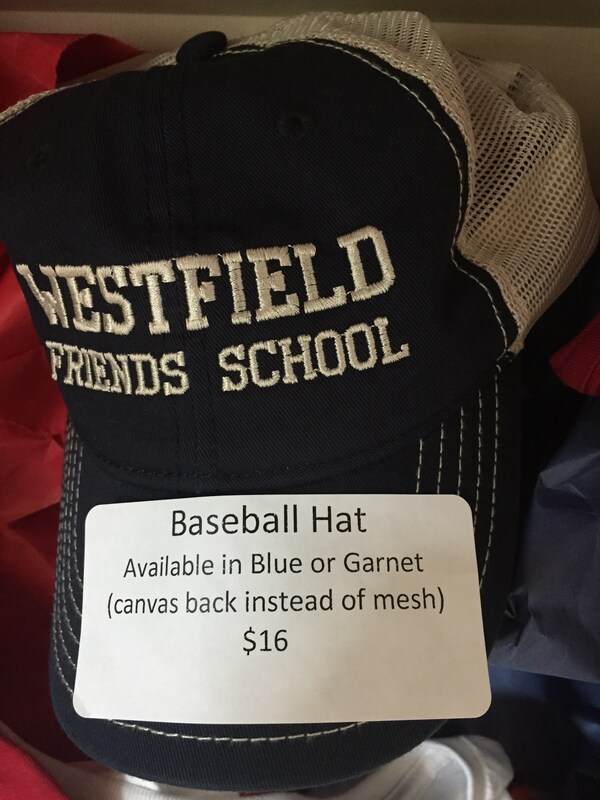 Every purchase helps the WFS Parent Council as they work to support the school in a variety of ways. 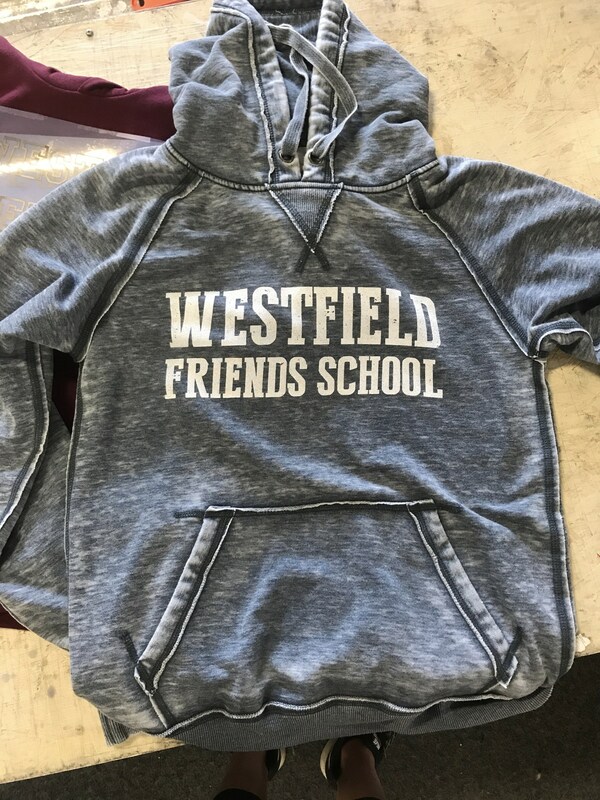 Apparel can be purchased during school events throughout the year, during the winter and spring orders, or by contacting Deidre Kempf at wfsgear@gmail.com. 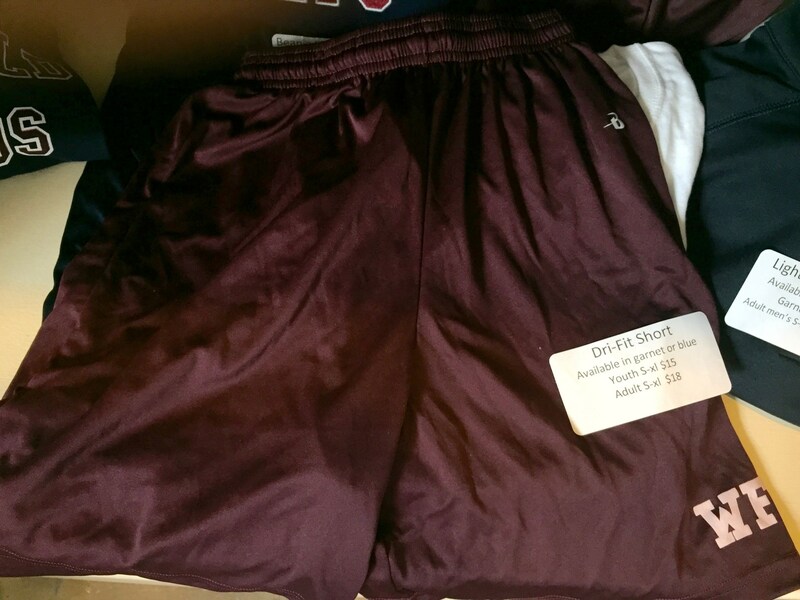 Samples are always available to view in the atrium. 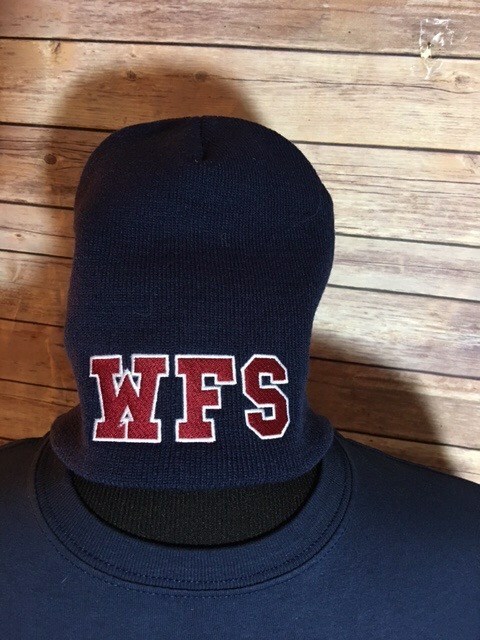 Place your order using this form. 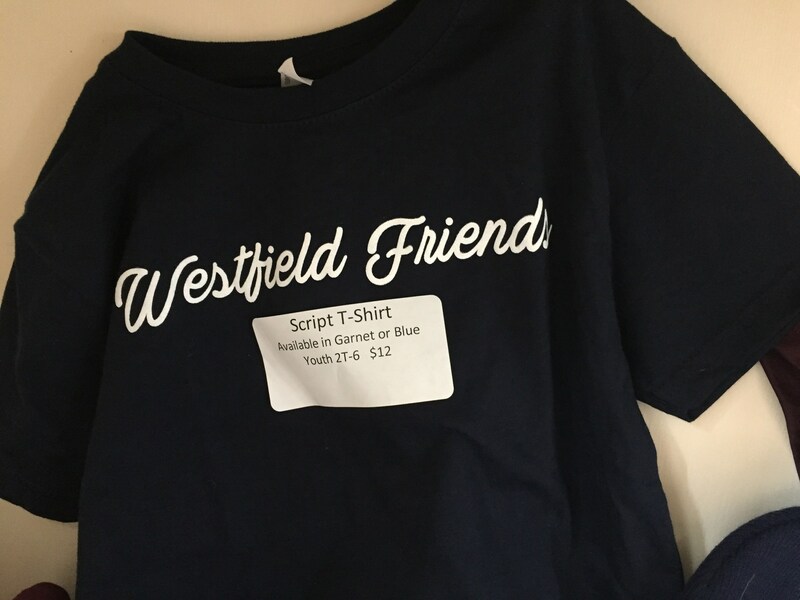 SUBMIT will automatically send your order to Deidre and she will confirm your order total and other details.